For a while I had been looking for a new drugstore powder. I have been using the same powder(MAC Mineralize Skinfinish Natural) for the longest time and I wanted to change it up. At least two years to be precise. 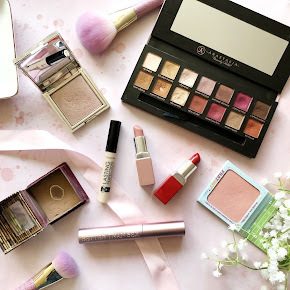 I've tried so many powders over the years from different brands but none of them have really stuck with me apart from my MAC MSFN. 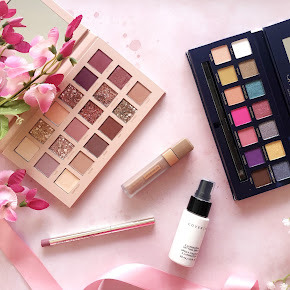 On the hunt for a new powder in Boots a while ago there was one in particular that caught my eye which was Soap and Glory One Heck of a Blot. 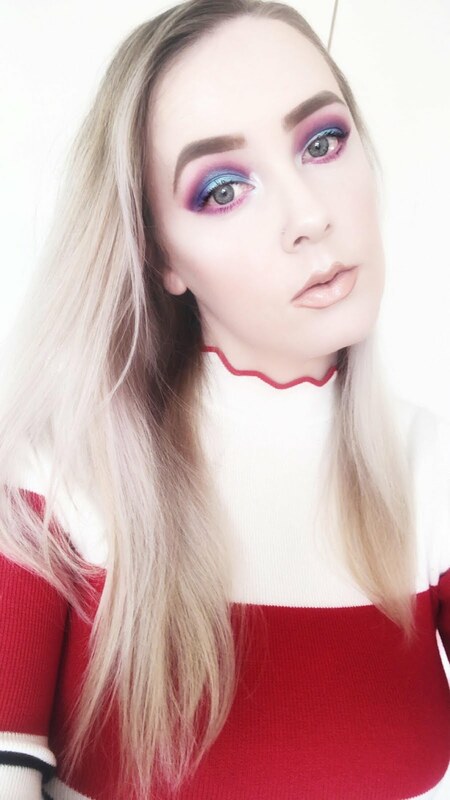 I have tried a few products from Soap and Glorys makeup line and I've always been quite impressed so it only felt right to give this a go. 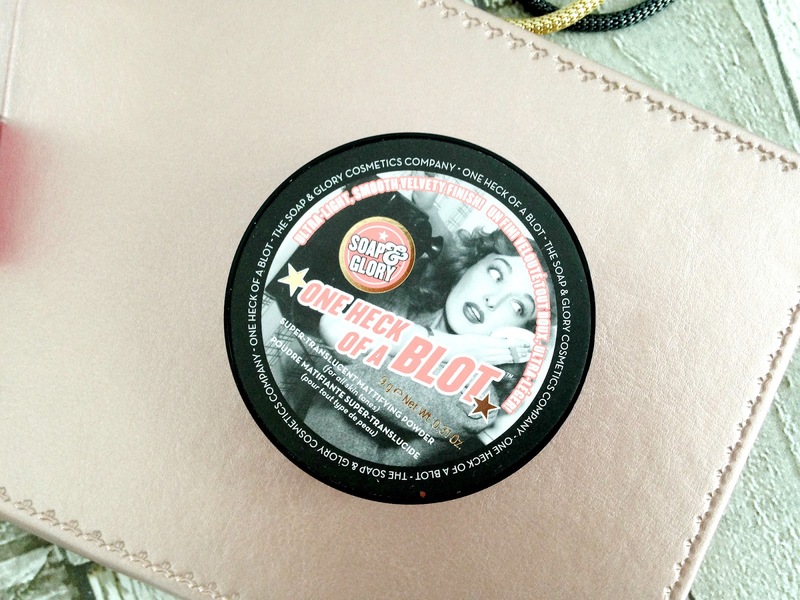 Soap and Glory One Heck of a Blot comes packaged within a sleek black plastic compact with a mirror inside. There is also a powder puff inside which comes in handy if you're in need of a top up or two throughout the day. Due to the plastic packaging it is easy to travel with too. I like to pop this in my bag wherever I'm going and the powder has stayed put within the compact. Touch wood it stays that way. I've had too much bad luck the last month with two of my products breaking into pieces. Sad times. 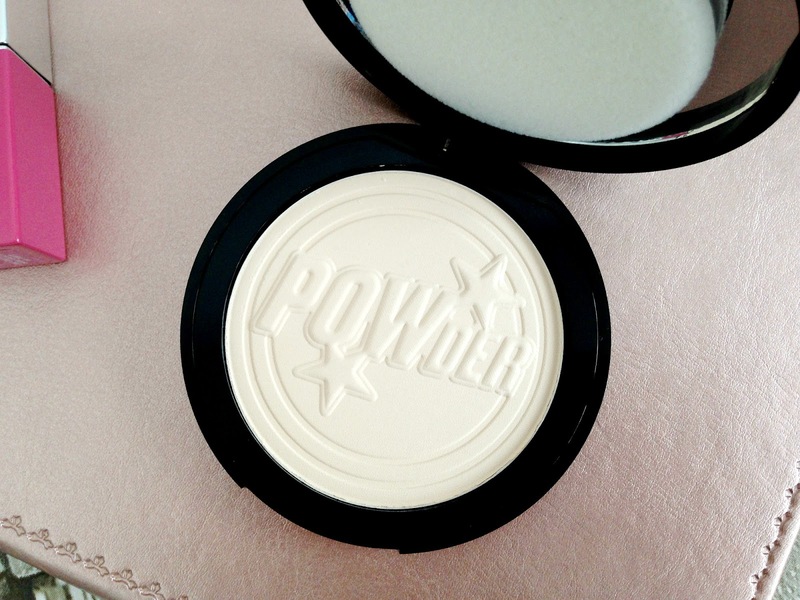 The powder has the cutest embossed design spelling out the word 'powder' with two stars surrounding it. It's almost too cute to touch but unfortunately now it's been dented with my persistent daily use. It is also finely milled and translucent which is music to my ears. Completely colourless and doesn't offer any coverage whatsoever. It is simply a mattifying powder that absorbs oil. It is suitable for all skin types including those with sensitive skin. Thankfully it doesn't compromise my makeup underneath and leaves my skin looking shine and oil free. 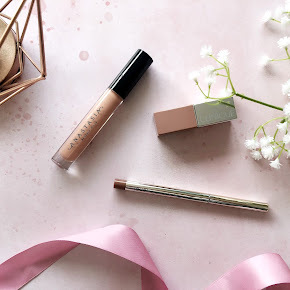 It's almost invisible on the skin and doesn't leave a cakey finish. In fact it looks flawless. A big claim but it's incredible. Seriously, I'm loving this so much. 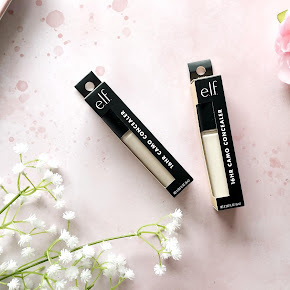 It's now become a staple in my makeup routine. At just £12 from Boots I really can't complain. I will be rather disappointed when I run out. 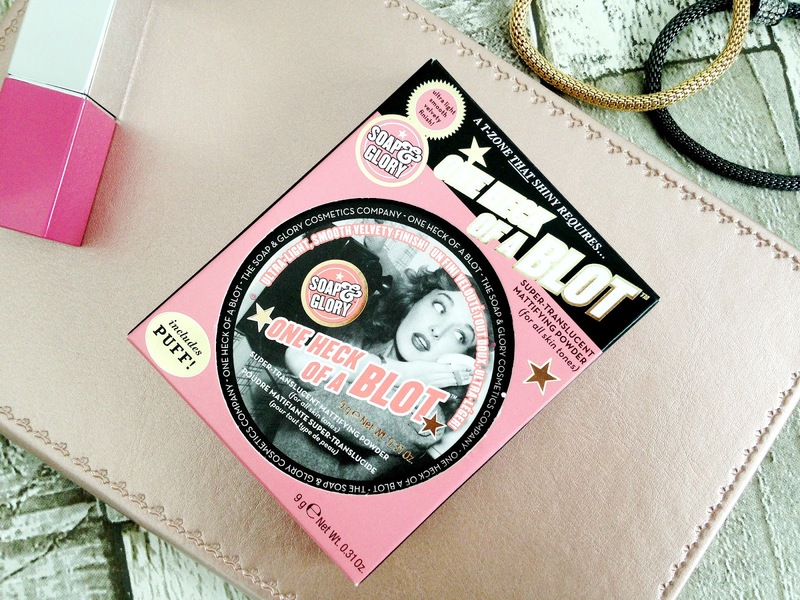 Have you tried Soap and Glory One Heck of a Blot?